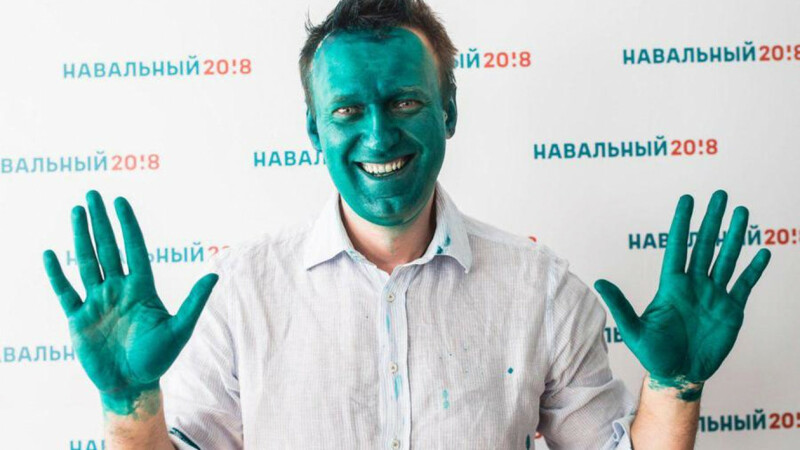 Opposition politician and staunch Putin critic Alexei Navalny was doused in bright green dye during a campaign event in the eastern Russian town of Barnaul Monday morning. Photos taken by a news reporter show Navalny covered with the green dye, a common antiseptic sold for a fraction of a U.S. dollar at pharmacies throughout Russia. “It’s either Avatar, or the Mask, or Shrek,” Navalny commented jokingly on his blog after the incident. “This is a strange presumption on the Kremlin's part: if they pour Brilliant Green over me, I will stop campaigning and organizing rallies." The dye, known as Brilliant Green, is often used to attack members of Russian opposition and political activists. Across the spectrum of Russia’s political opposition, Navalny is widely viewed as the most potent challenger to Vladimir Putin. Although he has been able to dramatize the predictable presidential campaign of 2018, he has been barred from running after being re-convicted for fraud and receiving a five-year suspended sentence. 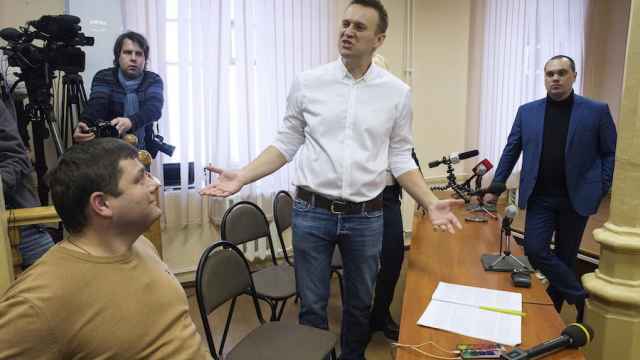 But Navalny claims he still has his constitutional right to run for the presidency and has continued his campaign. Navalny’s anti-corruption organization recently published an investigation, which accused Russian prime-minister Dmitry Medvedev of being a beneficiary and owner of expensive property across Russia. By Monday, March, 10, the film had received a record-breaking 10 million hits on YouTube. 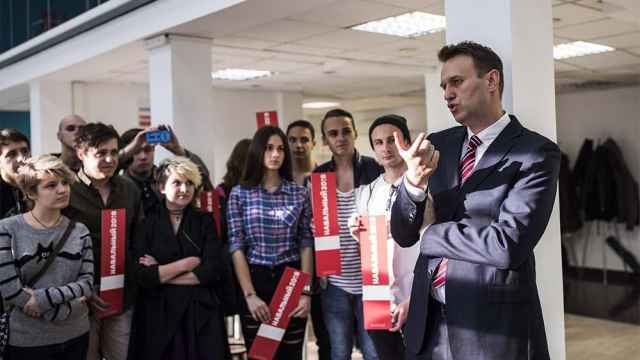 In cities through Russia, the headquarters of Navalny’s campaign have come under attack. His campaigners’ cars are often covered with paint and their tires slashed. Navalny is planning mass protests across Russia on March 26 against corruption. He says that his supporters have requested permission to rally on that day in more than 50 cities. A suspended sentence for leading Putin critic surprised no one, and it isn’t about to end his presidential ambitions. 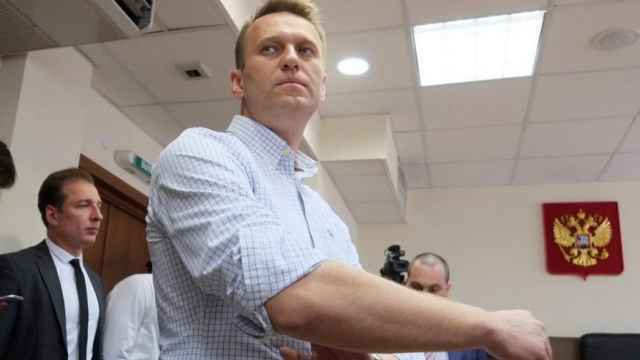 The European Union has condemned the trial of opposition activist Alexei Navalny as politically motivated.